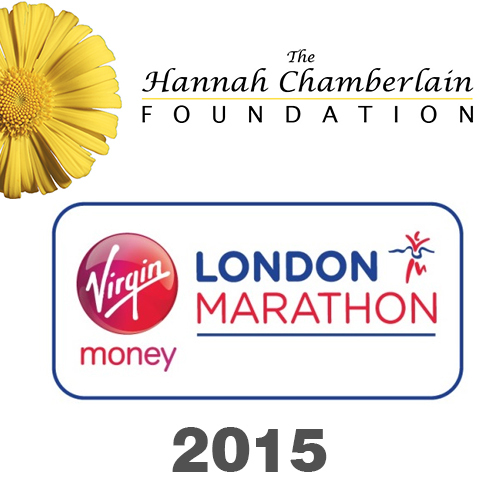 We’re delighted to have been granted a marathon place in the Virgin Money Giving small charities ballot for the London Marathon 2015. The race takes place on April 26th 2015 next year. 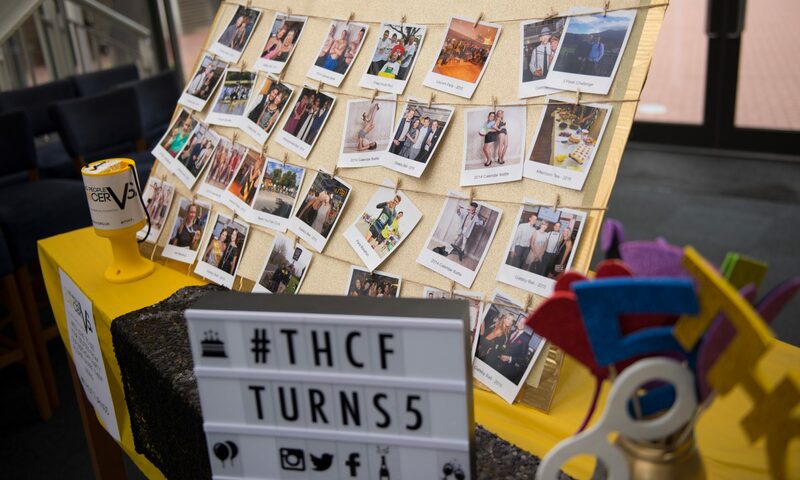 We’re looking for someone to spread the THCF message throughout the 26 mile race. All you need to do is pledge to raise £1,000 (excluding gift aid) prior to the event via our Virgin Money Giving page. We’ll be on side to help fundraise and gain support in the run up to running this amazing race. We’ll be there on the day to cheer you on and support you all around the race and when you cross the finish line. We’ll also provide a running vest or t-shirt for you to wear on the day. If you need any more information or have any questions please feel free to email them over.